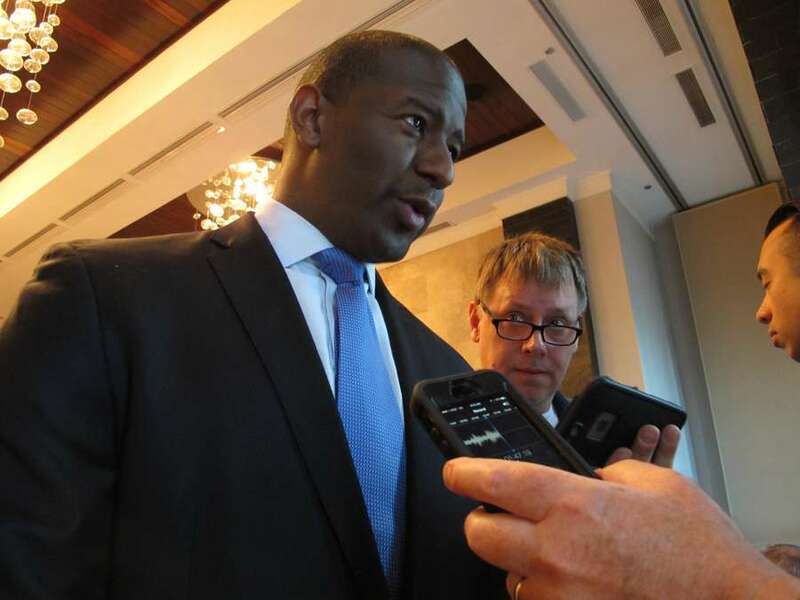 The Gillum campaign announced Thursday it was bringing aboard a political director and a deputy finance director. 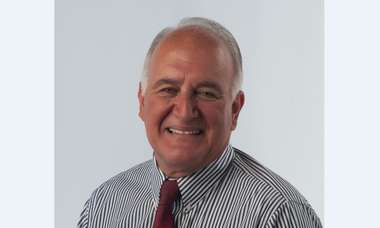 Levine added a communications director and a field director. The Andrew Gillum and Philip Levine campaigns are staffing up. Gillum's campaign manager Brendan McPhillips announced Thursday that Philip Jerez and Lindsay Pollard are joining the campaign as political director and deputy finance director, respectively. "Both Phillip and Lindsay bring strong relationships across Florida to this race, and they're both going to help make the difference in the August primary and November general election," McPhillips said in a release. Jerez previously worked for U.S. Rep. Debbie Wasserman-Schultz, D-Broward. He has experience as a high school teacher in south Florida. 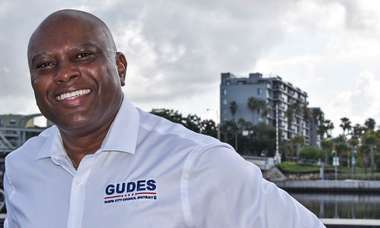 Pollard is something of a south Florida campaign finance veteran, having worked on the campaigns of — among other politicos — Broward County Commissioner Dale Holness and 2014 Democratic gubernatorial candidate Charlie Crist. Not to be outdone, Levine's campaign manager, Matthew Van Name, announced Thursday that the Miami Beach mayor is adding Max Flugrath and Adrienne Bogen to his team. They'll serve as communications director and field director, respectively. "As Florida Democrats continue to rally around Mayor Philip Levine's energy and progressive vision, our team is growing to help ensure that we have the infrastructure to bring our message to voters throughout Florida," Van Name said in a release. Flugrath is a veteran of the Democratic side of the Florida Legislature, having served under House minority leader Janet Cruz, D-Tampa and former State Senator Rod Smith, D-Gainesville. 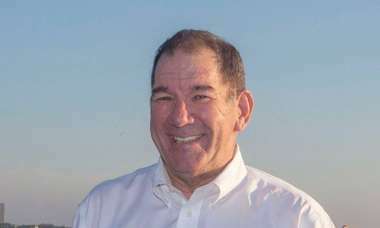 Bogen has been a top Florida organizer for some big political names. She worked on Crist's 2014 campaign, Hillary Clinton's 2016 presidential campaign and St. Petersburg Mayor Rick Kriseman's 2017 re-election effort. The campaigns' announcements came two days after Gillum and Levine had their best polling result yet, with a Gravis Marketing poll showing the Tallahassee and Miami beach mayors essentially tied at the top of the Democratic field with former Congresswoman Gwen Graham. But the Democratic primary race has yet to catch fire: that poll also showed that a whopping 64 percent of Florida Democratic primary voters are undecided. Check out our writeup of that survey here. This post was updated with the news of the Levine campaign's hires.